You do know we are Microsoft’s Gold Certified partner? Well, this title has several obligations, one of which is that we have to develop some of our own solutions to support the community. This isn’t bad, on contraire, it’s amazing and it is, indeed, one of the most enjoyable things for our developers. They create software that is theirs. How did we come up with PushToNet? That’s and easy one, we tried to find out what most people wish, where are they facing issues and difficulties with their Windows powered devices and there it was: a decent solution that allows files to be shared all around the internet with ease and grace was nowhere to be found. So, basically, PushToNet is a nice, simple app designed for flawless sharing. Everybody can use it without any hesitations as its functionality is more than intuitive and data security is of best standards. So, Michail (Team Lead), what were you trying to achieve with PushToNet? Oh, that’s an easy one. Our primary goals were making an app that is easy to use, secure and user-friendly. We also had to make sure no data will be lost by accident, hence users were empowered to choose the time their data will be stored between one day and one year. You tend to forget you have shared a birthday pic 12 month ago, but you may still regret losing it. 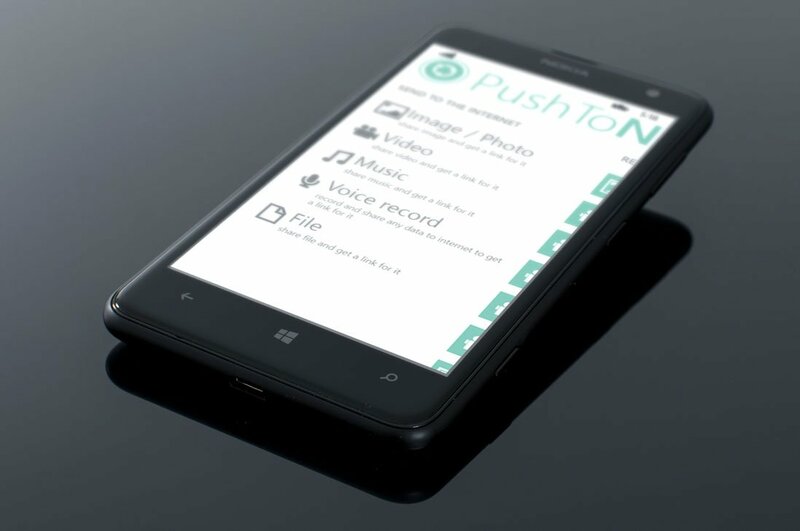 What can people share on the internet with PushToNet? Lots of things: pictures, photos, text, videos, everything, I’d say. All kinds of files are easily shared. So what did you do to make things work? So let’s take one step at a time. The app was designed in a simple, user-friendly manner where you can’t possibly get lost. So you, as a user, simply select a file you wish to share, then you will be guided to the next step where the file will be included inside one of preselected media catalogues, you will add a comment (if desired) and all that is left to do is choosing the expiration date. It may range from a day to a year. After all is done users will receive shortened URLs that lead to the page with file descriptions, comments, download functionality, etc. These URLs may be shared within apps, social media, texts or e-mails. Now to security. Personal data is vital and we can’t afford it falling into wrong hands, right? So this brought us to one more great idea: users may choose to set up encrypted passwords which, in turn, will lead to files being encrypted before they go to the internet. The encrypted password may be shared with friends or family or whoever else needs access to the file (it even may be shared via Bluetooth). Any encrypted file is not accessible without the proper password. Then there was one more thing we had to take care about. Remember I told you files may be stored within the app for a period of time from a day to a year? I don’t remember what I had for breakfast sometimes. Will I remember of some file I have shared month ago? Probably not, that’s why we designed and implemented push notifications that remind people their data will be deleted shortly unless any action is taken. Was the project really challenging? I can’t say it was REALLY challenging. Probably because the team has enjoyed most parts of the process. We actually loved developing PushToNet. Sure we have faced difficulties, otherwise it would have never been interesting, but, overall, we have enjoyed working to ensure PusToNet is live, well and demanded. Difficulties, huh? What were they? Well, we had several ideas we had to implement like the personal page for every user that contains all history about activities within the app. We’ve had some hard time making it all work as a Swiss watch. We also had to force the app to constantly look up for files that are reaching expiration date, you know, for those push notifications to work properly. However, this was also implemented thanks to a brilliant solution Roman, one of my teammates, has discovered. We also had to solve several synchronization issues between multiple devices wielded by the user. We needed to grant users with the ability of disabling accounts on devices without directly reaching out to them. What was done? We have provided all accounts with validation credentials on every step of app usage. This means if you change a password to the app on your phone, you will be logged out on all devices. So if you have lost your phone and can’t allow access to your data, simply change the password on your PC or laptop. Wow, that sounds like lots of work for a tiny app! Size never matters, its quality that counts. We needed to develop an ultimate solution for sharing that is both simple to use and secure. I believe we have even done a little bit more. 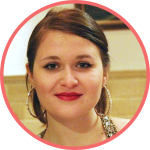 PushToNet is one of those apps with a soul. Are you proud with your work? 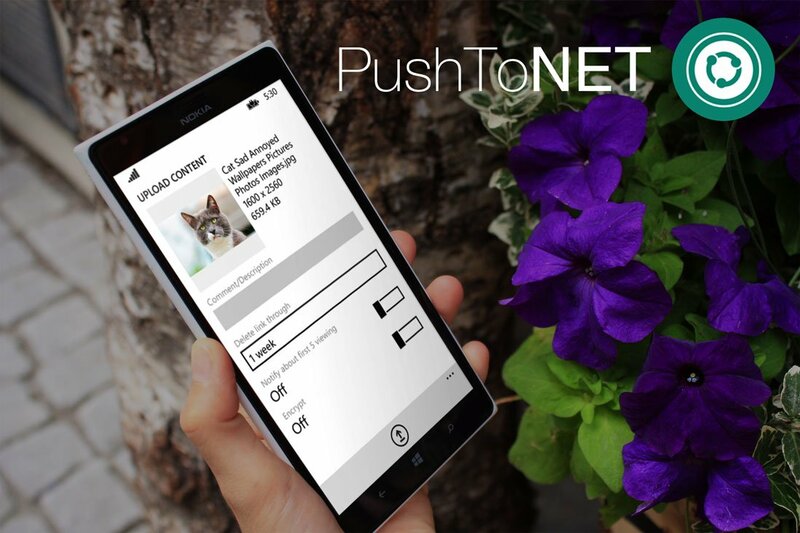 Hell, I’m using PushToNet, so do my friends who have Windows powered devices. They all loved it. So yes, the entire team is truly proud with what we have managed to accomplish. What else can be said? Just give it a try and share your opinion in the comments. Michail’s team is sure you won’t regret it!